Couldn’t make the Robideaux Report in person? Thanks to AOC Community Media, you can watch the presentation online. 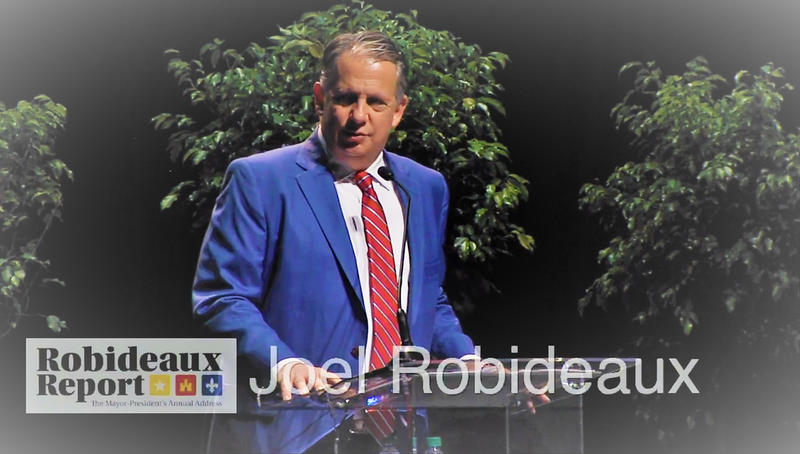 Robideaux Report is an event of Community Foundation of Acadiana. I am pleased to present the third Annual Report of my administration, and I am proud to share with you some of the accomplishments we have achieved in the last three years. 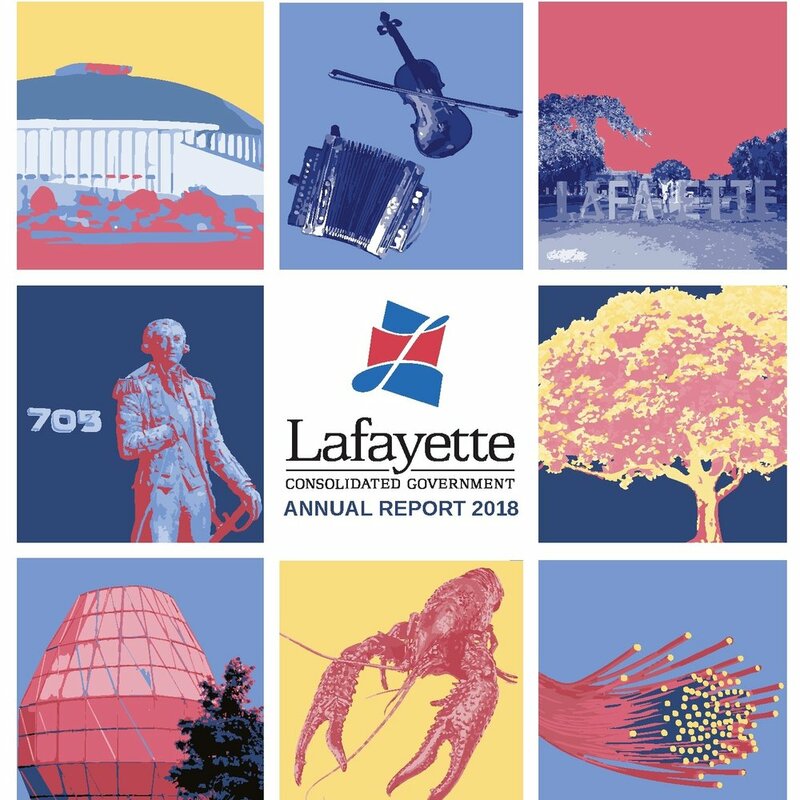 As you will see from the successes detailed in this report, Lafayette Parish is moving in the right direction and building momentum for an even brighter future.